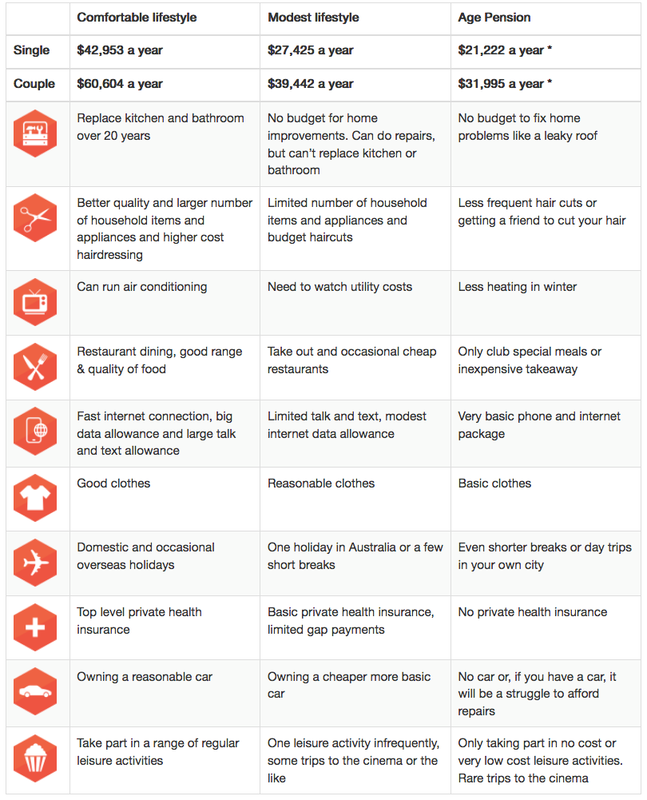 How much do we need to save to retire? The question of how much you need to have saved before confidently launching into their retirement years very much requires an individual answer. The more the better may seem to be an obvious response, but then again, each one of us lucky enough to reach the brink of those golden years will feel a lot better doing so with some assurance that we’ve squirrelled enough away to be comfortable in retirement. 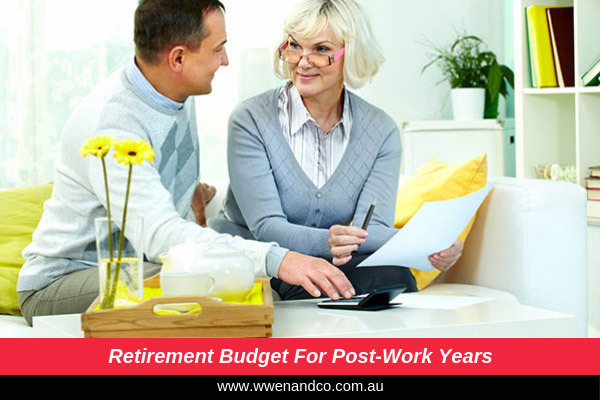 If you need assistance in planning your retirement income, please contact the accountants at our Sydney office.